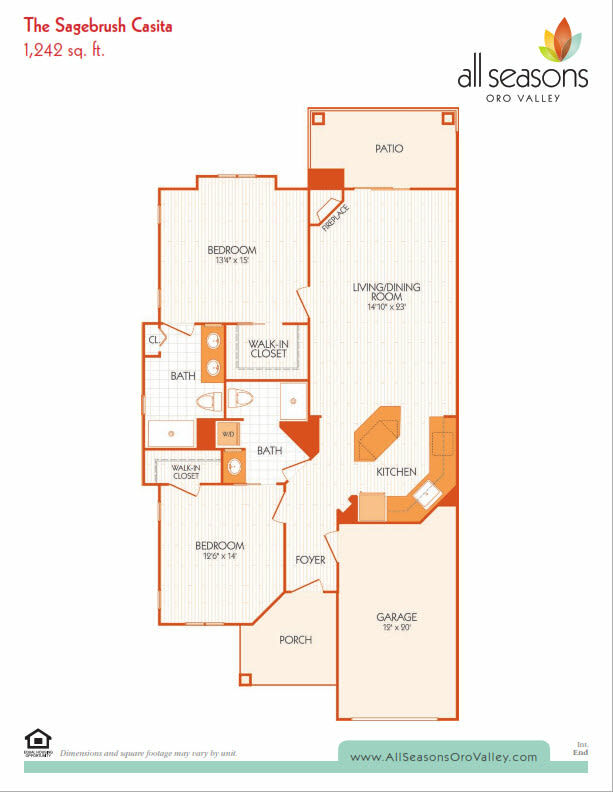 At All Seasons Oro Valley, our apartment residences are equipped with everything you need to feel comfortable for years to come. 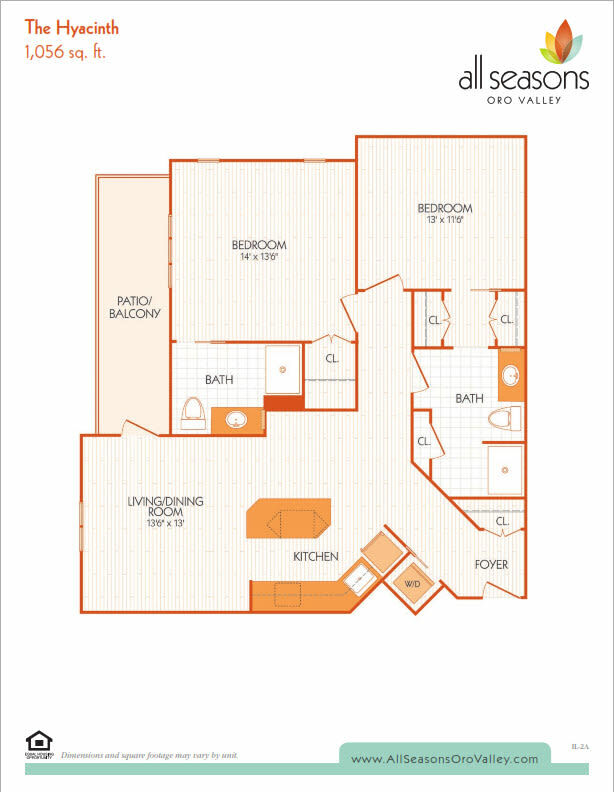 Find the residence that perfectly suits your active lifestyle. 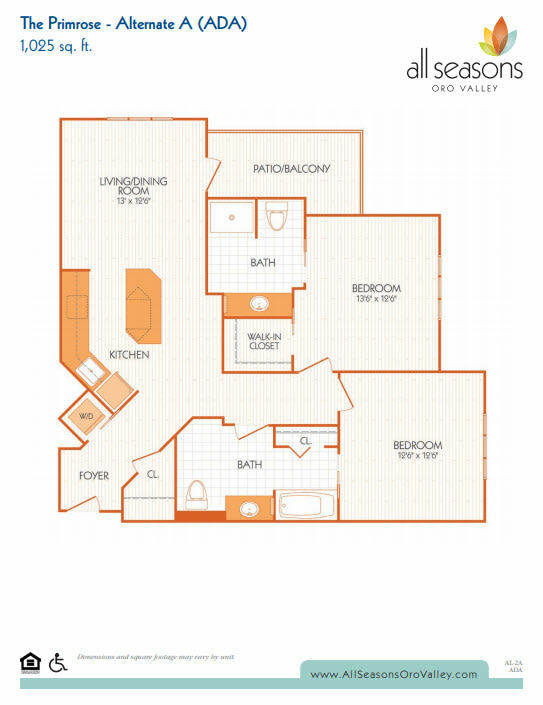 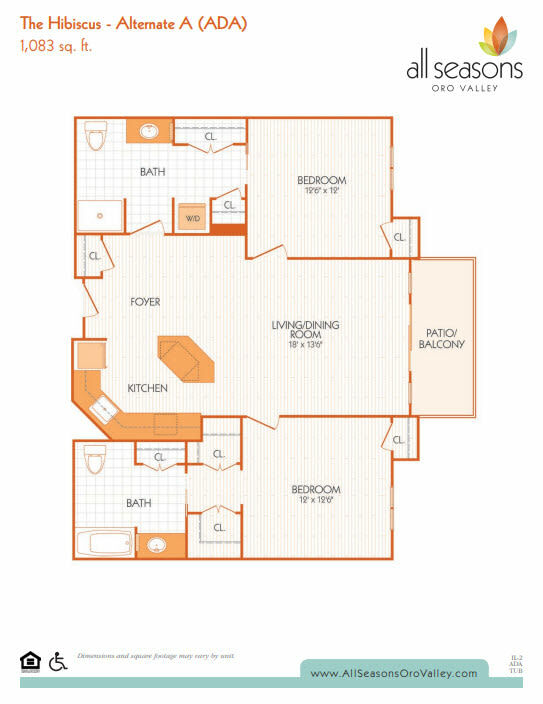 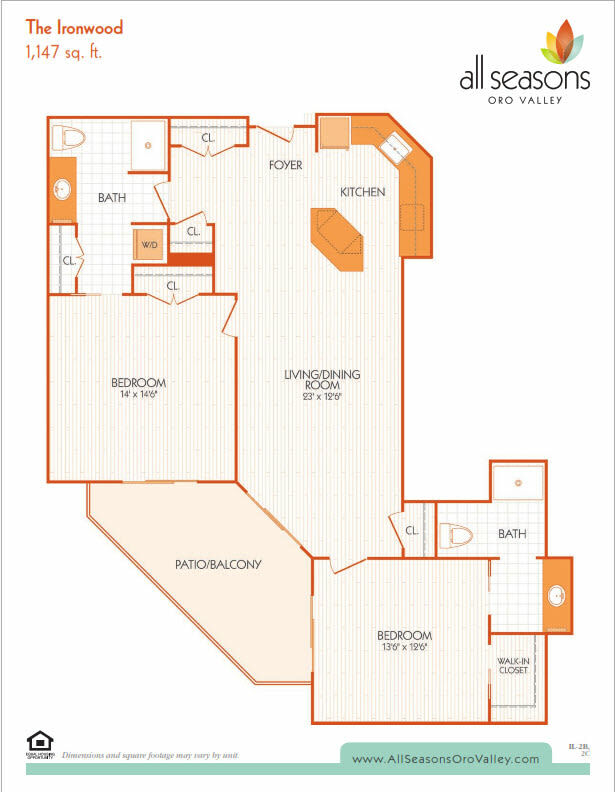 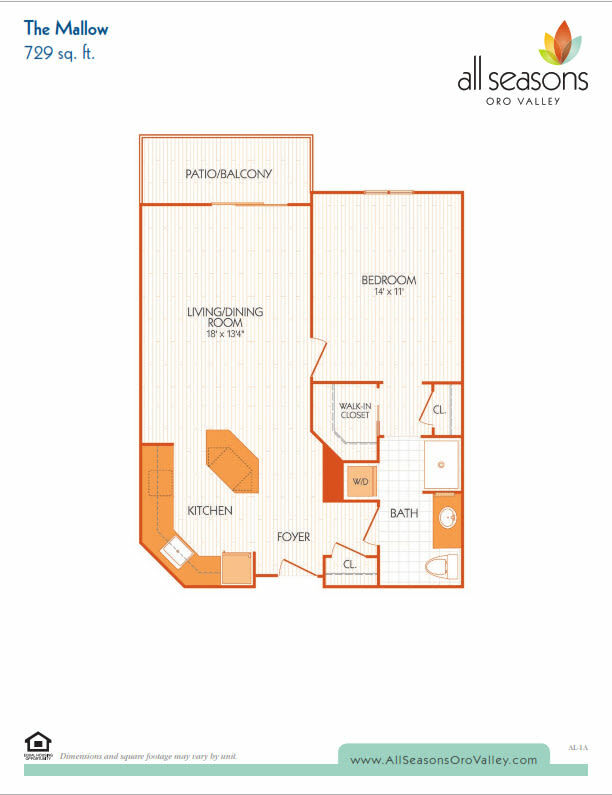 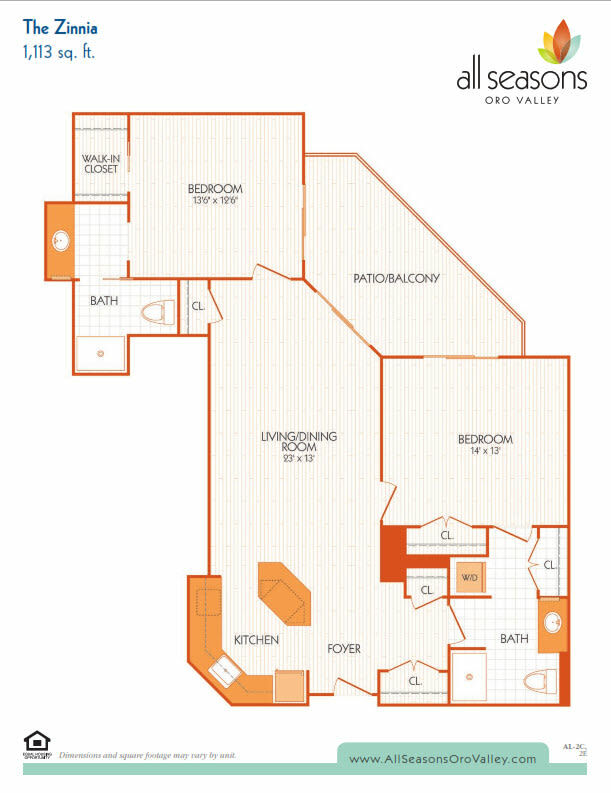 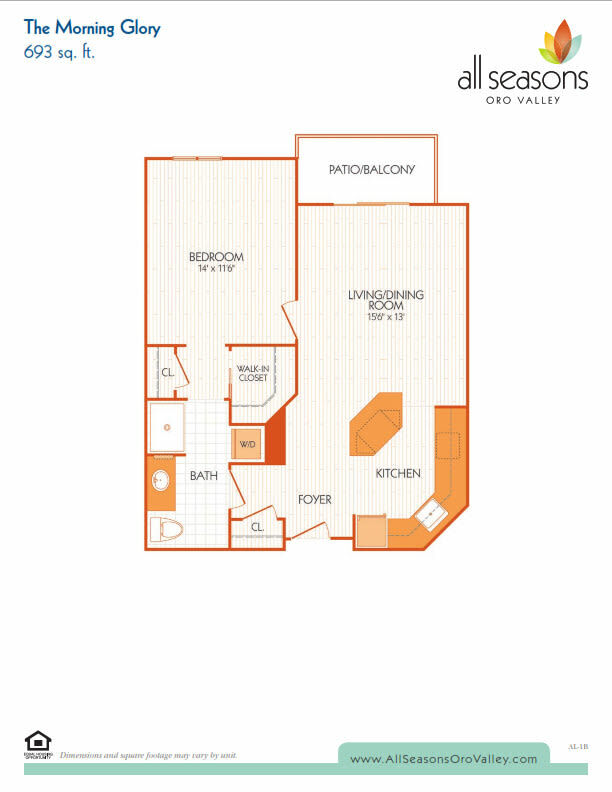 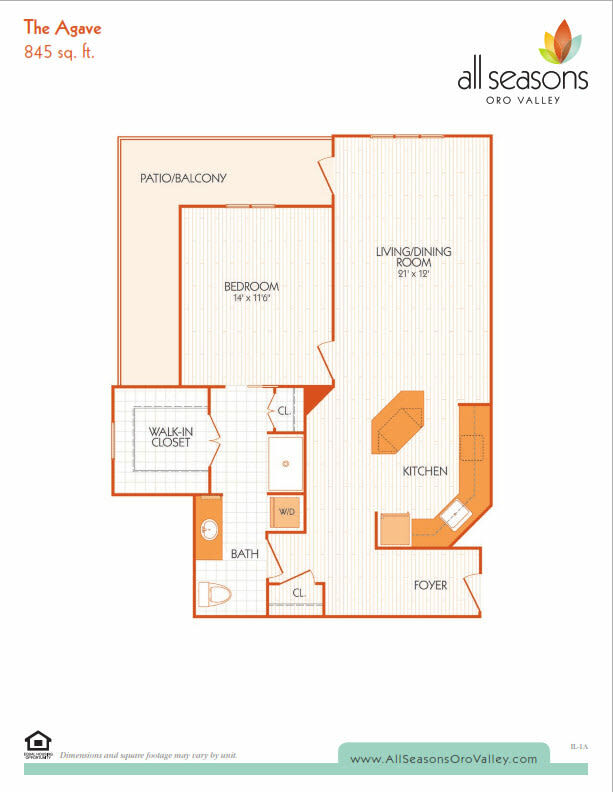 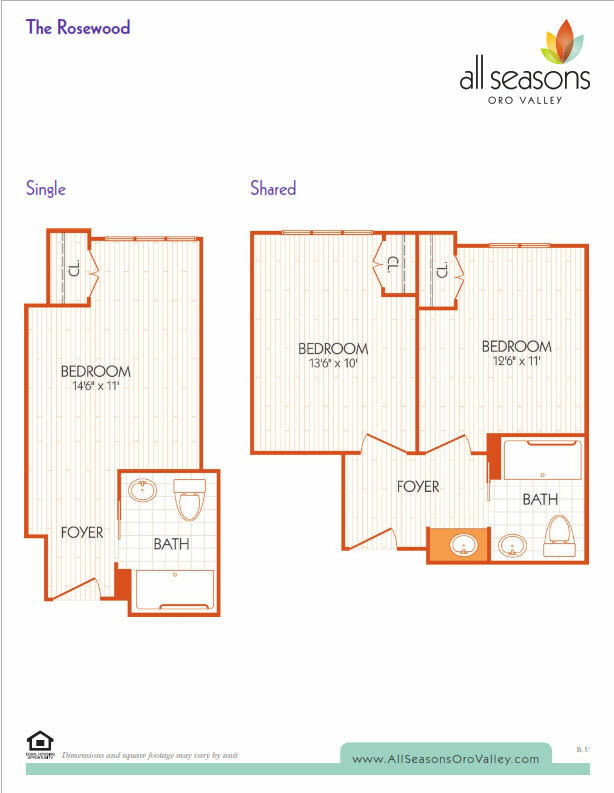 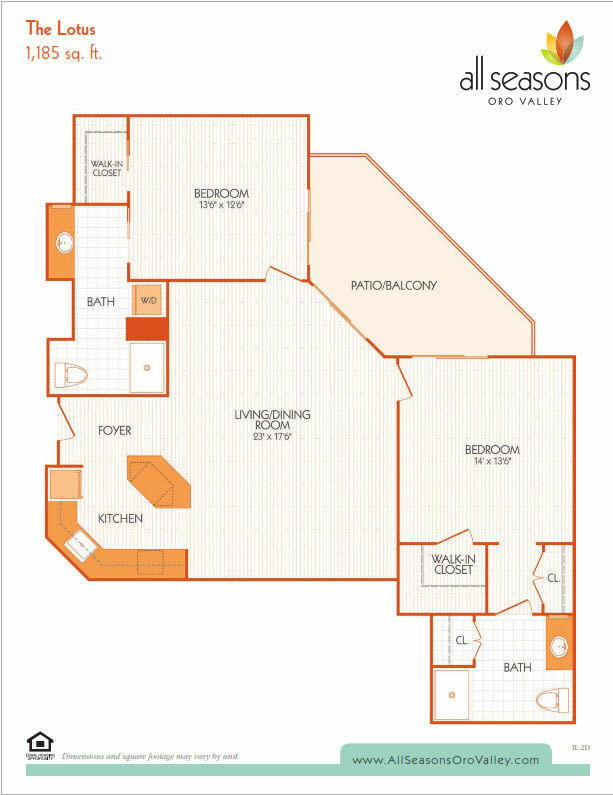 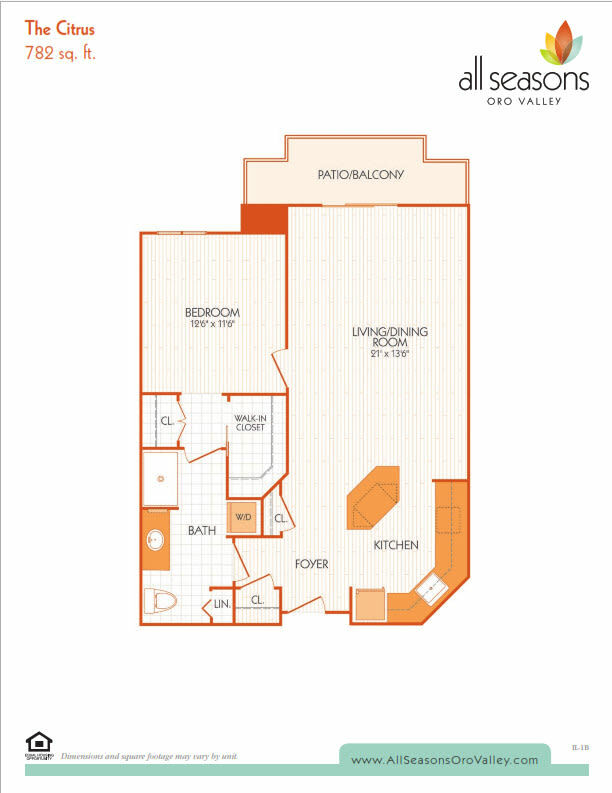 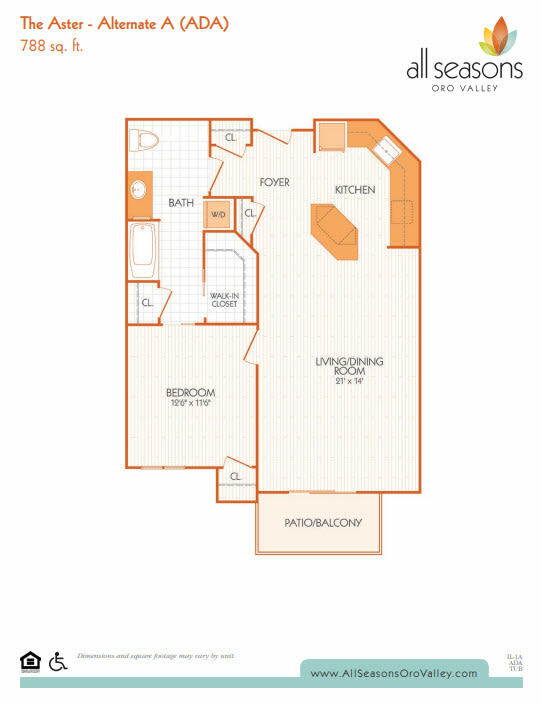 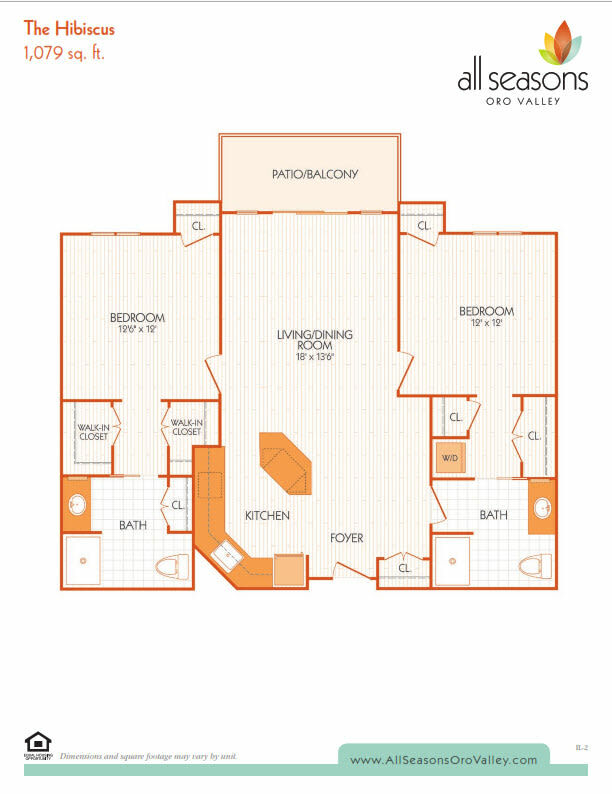 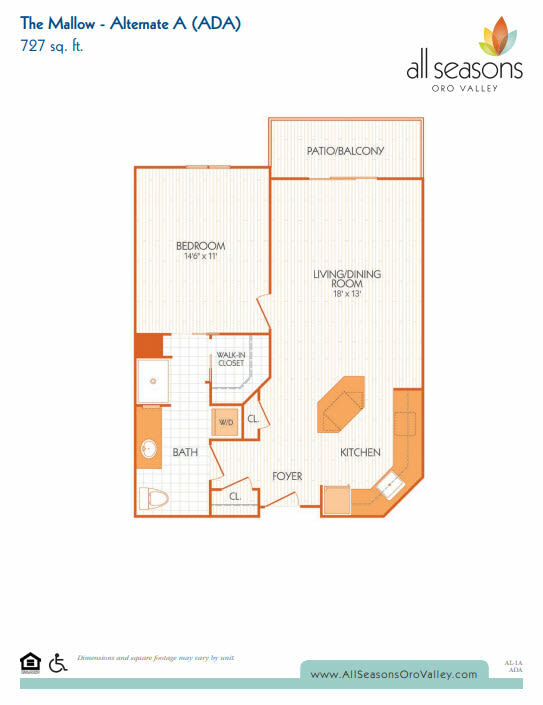 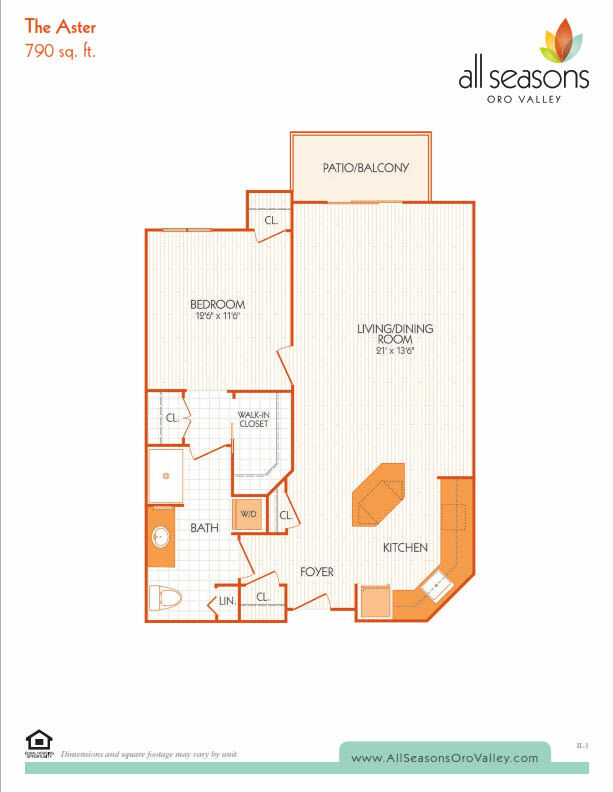 Learn more about our floor plan options by scheduling a personalized tour. 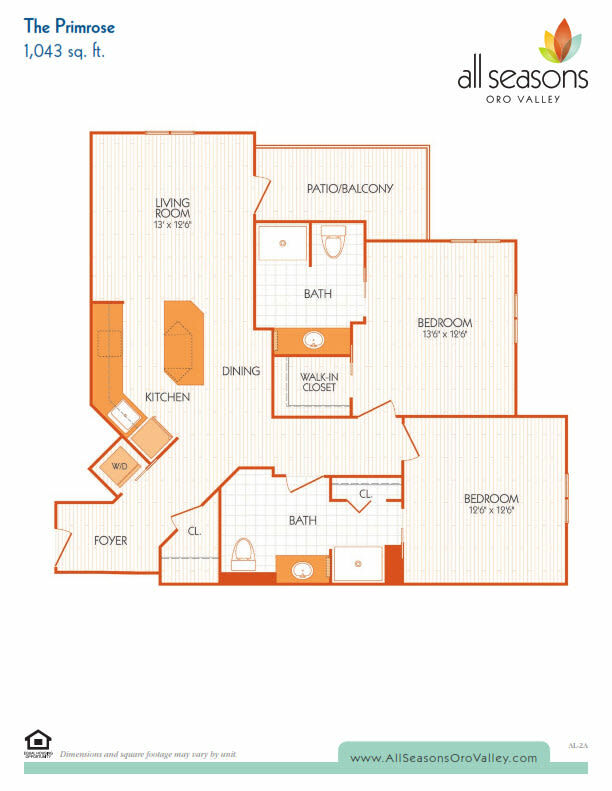 Our knowledgeable and professional staff will show you the benefits of maintenance-free living.